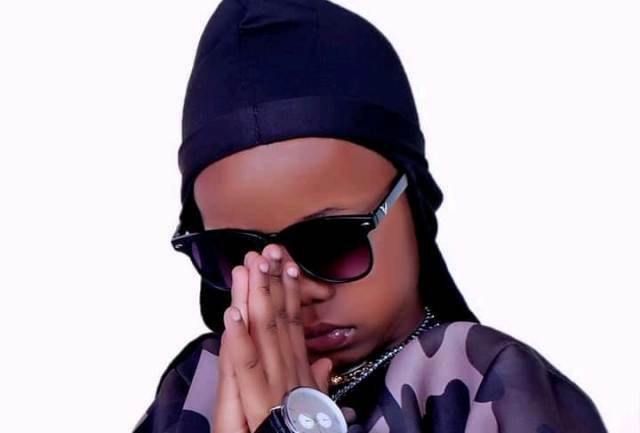 Swangz Avenue’s faded dance hall musician, Vampino is now making more headlines following the stunt that he’s ready to have a kid with the dance hall king, Cinderella Sanyu commonly known as Cindy. Following his song titled “Kuwako”, he mentioned that it was a total dedication to the “Sunset” and legendary singer herself, Cindy. However, while in a bar at Munyonyo, Vampino expressed out his feelings towards Cindy in a lovely moment. “I have loved you for a long time.” Vampino poured out her heart. Cindy later then replied back with a smile, and since then, the musicians are believed to be pushing out together. Though the Kimuli singer is seriously in need of a kid with her, but unfortunately, she’s not ready to have a child with him, according to our sources.